As Amazon's Prime Day gets underway this afternoon, other retailers aren't casually standing around. Target and Walmart are offering up deals of their own for the consumers who haven't paid the $119 a year to become Prime members. Target has drawn a bullseye on Tuesday, July 17 – the full day Amazon has set aside for Prime Day specials. 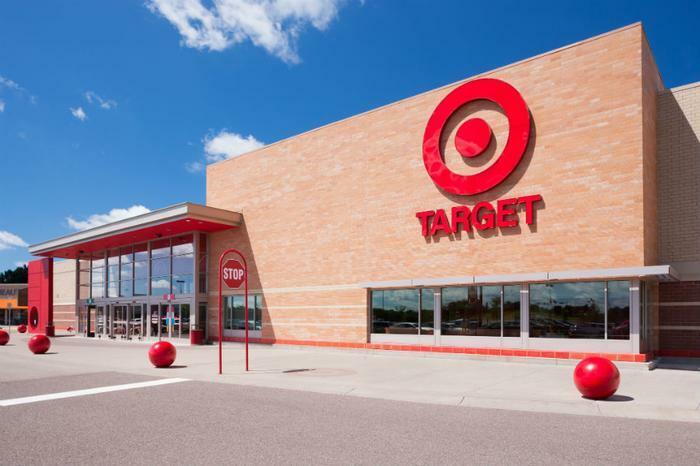 Target says all consumers can reap savings on dozens of deals across Target.com, including furniture and home items, beauty and personal care products, toys, and electronics. Consumers who spend a total of $100 at Target.com on Tuesday will receive a free six-month membership to Shipt, which provides same day delivery of grocery items, purchased online but delivered from a nearby Target store. Target is also offering free next-day shipping on Target Restock items ordered on July 17. Walmart, meanwhile, is promoting its “Ultimate Summer Savings” with special deals on LEGO toys, laptop computers, grills, and the Google Home smart speaker. Both Target and Walmart stress that savings are open to all consumers, with no membership fee requirement. Amazon began offering pre-Prime Day deals last week and is preparing to officially launch at noon PT with its full line-up. This year there is a special emphasis on Amazon devices. Prime members can receive six months of free music streaming from Amazon Music Unlimited when they purchase a qualifying Amazon Echo device during Prime Day. Shoppers will find a $30 discount on the Echo Spot, and $100 off on the Echo Look, the recently-introduced video player. Eligible Prime members will also get 10 percent back on select Amazon devices, including Echo, Fire TV, and Kindle when they shop on Prime Day using the Amazon Prime Rewards Visa Card or Amazon Prime Store Card.